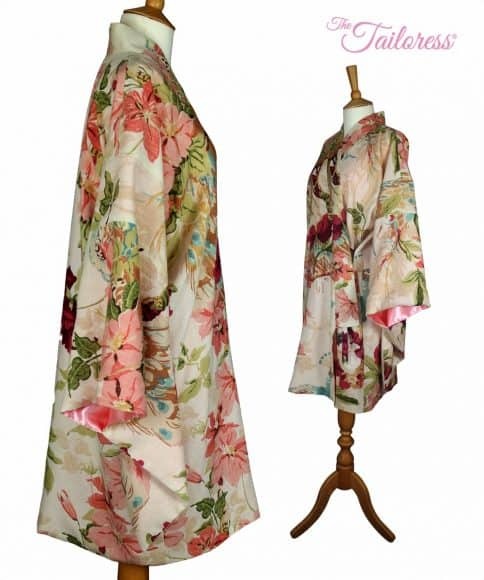 Inspired by the film “The Danish Girl”, I have created a kimono similar to that which Gerda wears during some of her painting scenes. There were so many interesting garments in that movie, it’s well worth watching! 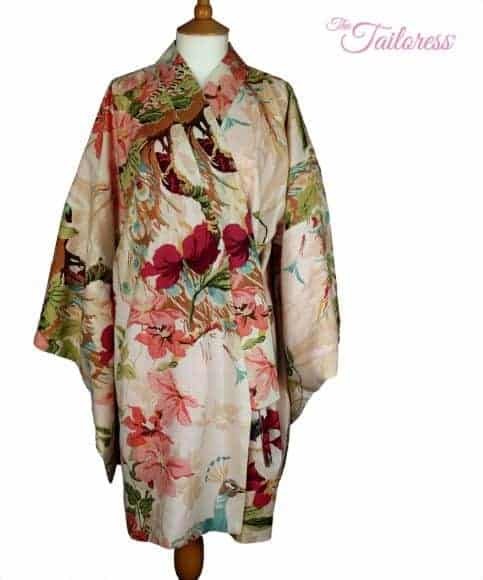 This kimono is fully lined and features internal welt pockets. A tie can be secured from the front panel of one side to the side seam of the other if required. 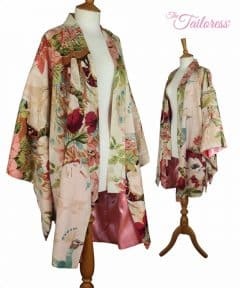 I created this from a linen fabric, lined with satin. 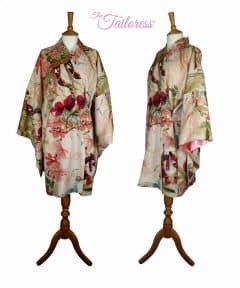 This kimono is a shortened version of a full length one which I am hoping to make soon too. 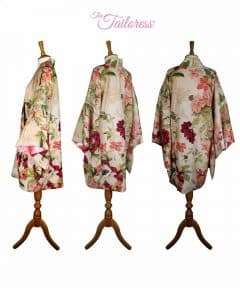 The pattern will be available as a one size fits all as it is very loose and roomy.